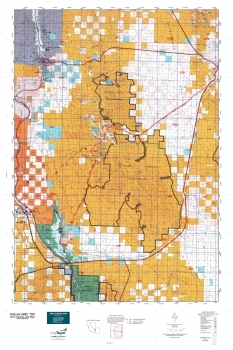 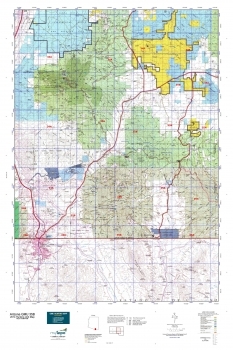 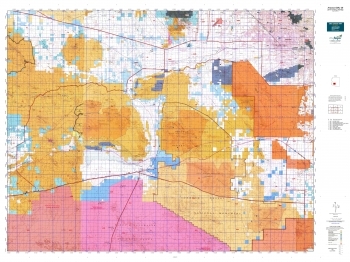 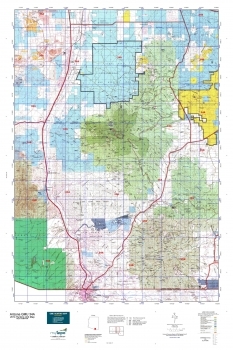 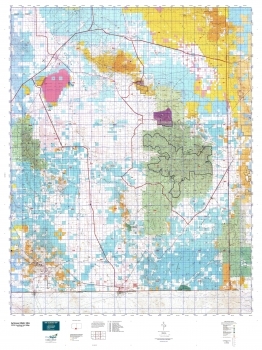 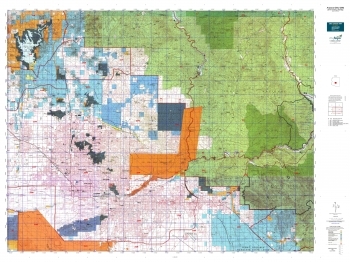 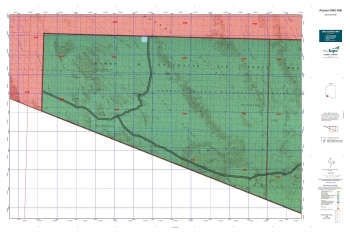 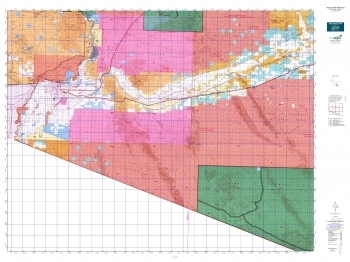 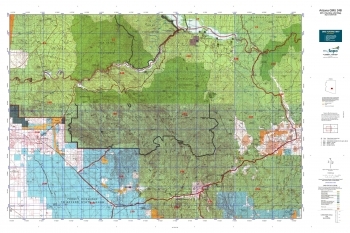 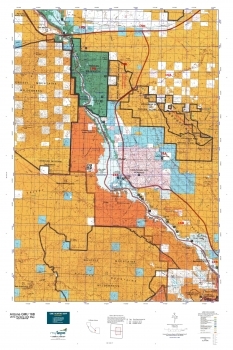 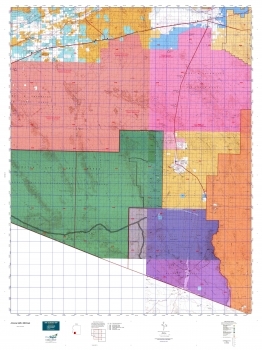 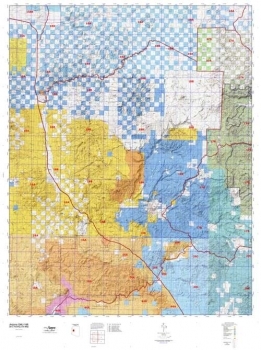 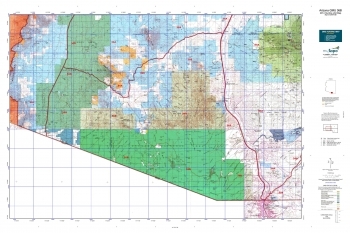 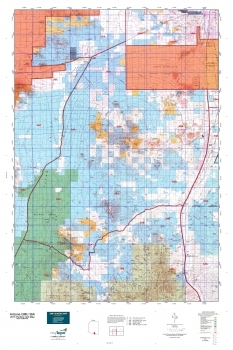 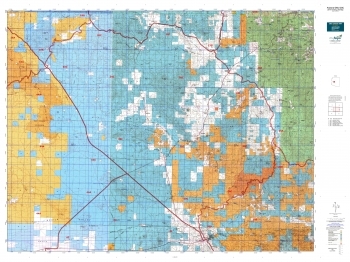 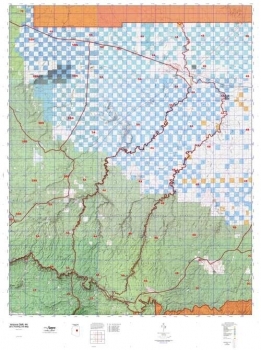 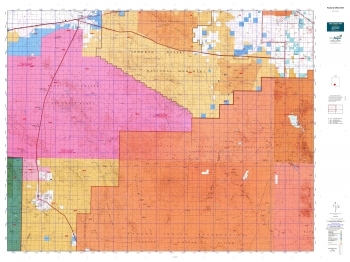 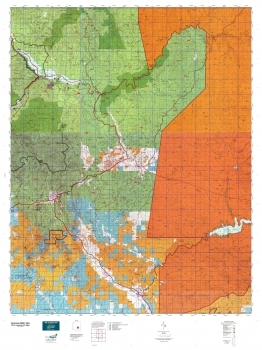 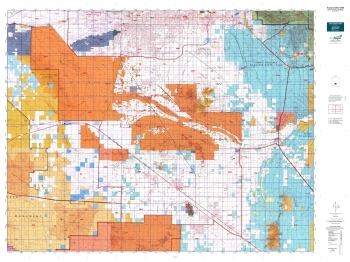 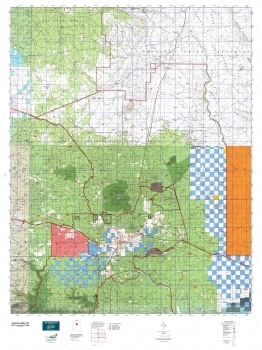 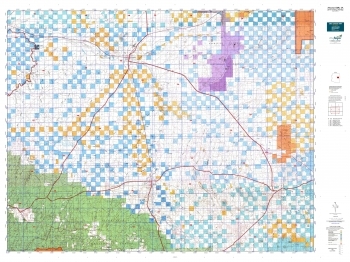 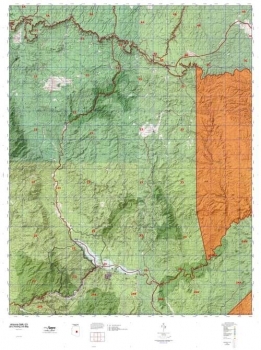 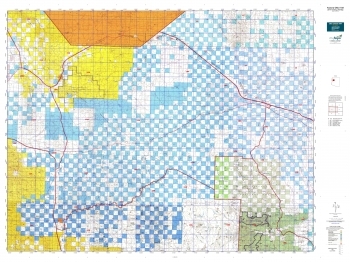 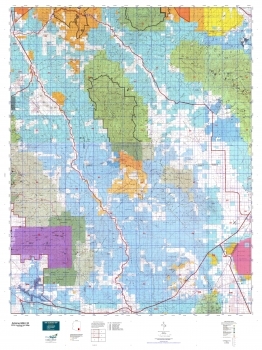 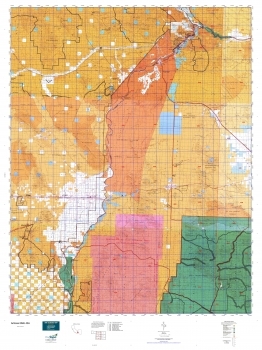 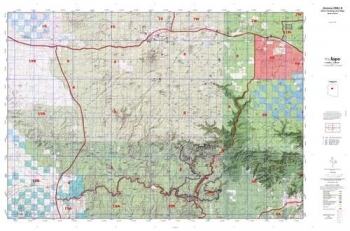 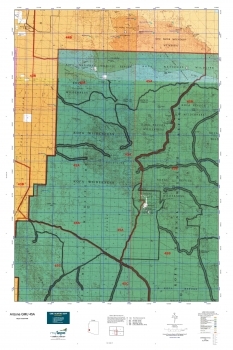 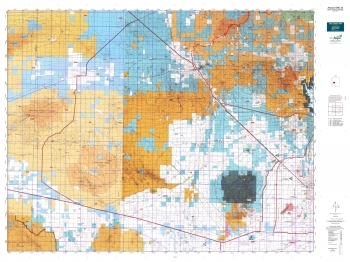 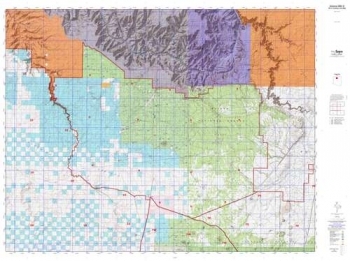 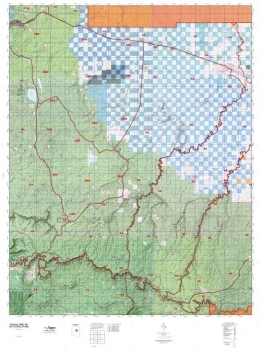 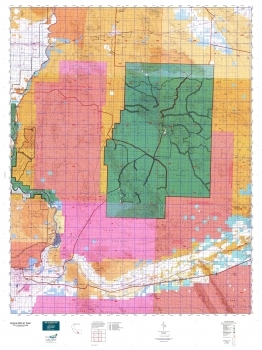 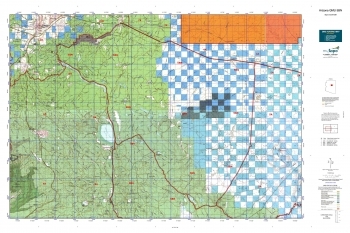 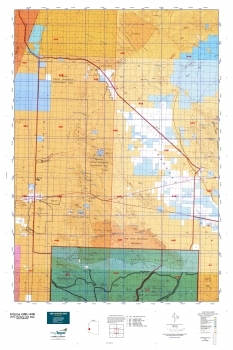 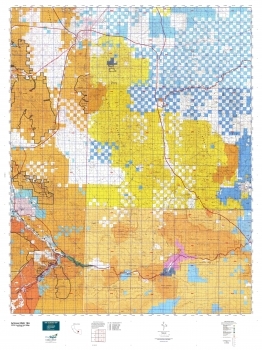 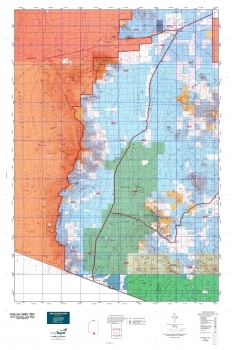 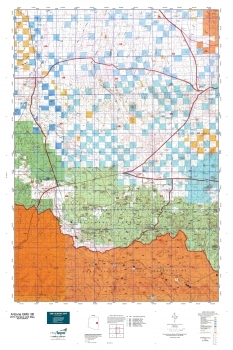 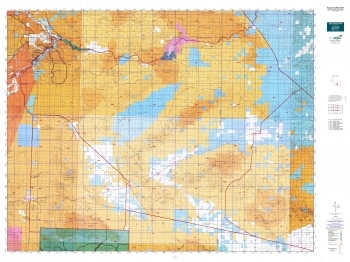 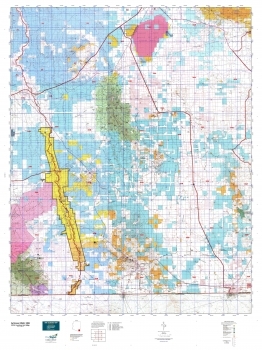 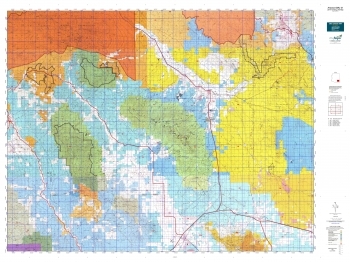 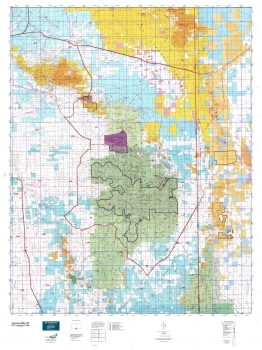 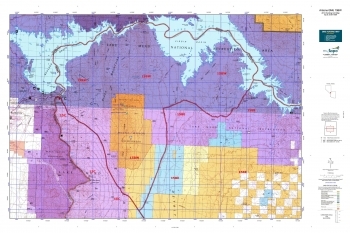 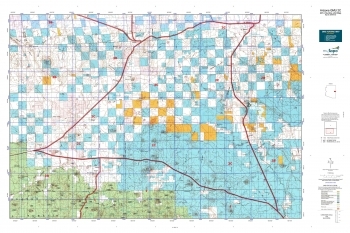 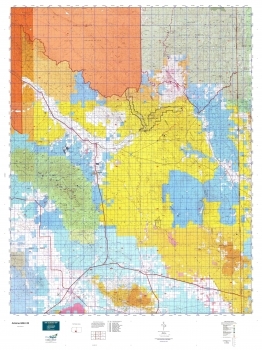 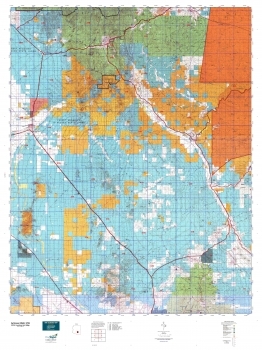 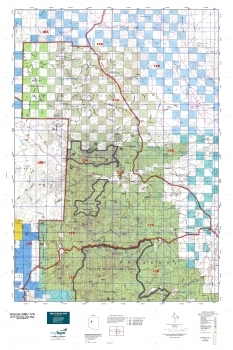 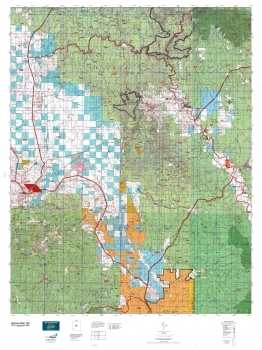 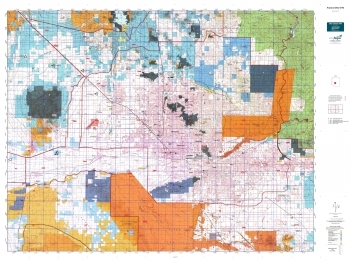 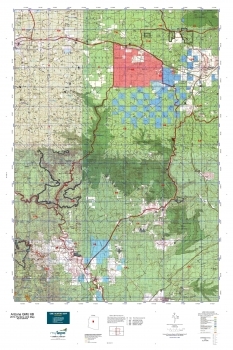 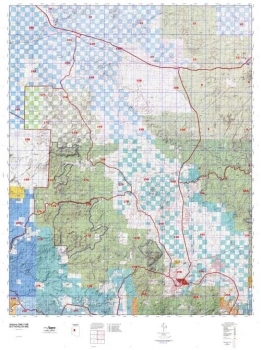 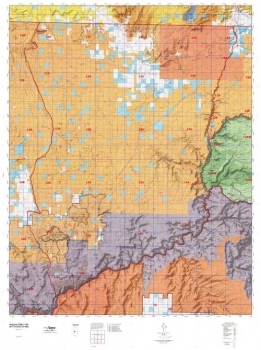 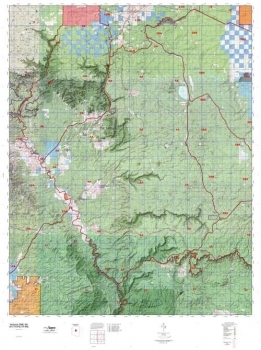 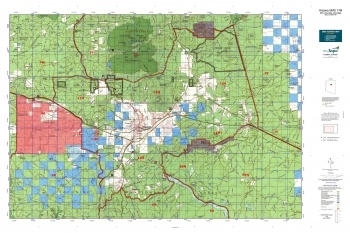 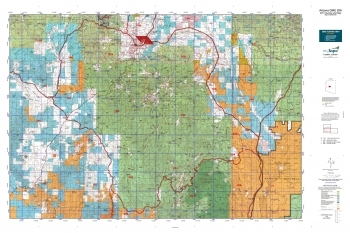 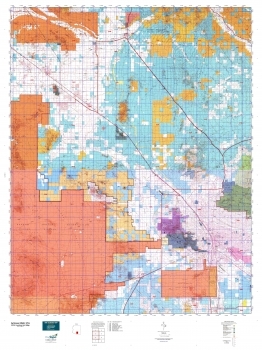 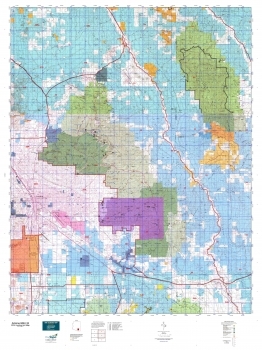 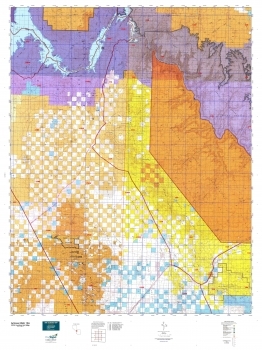 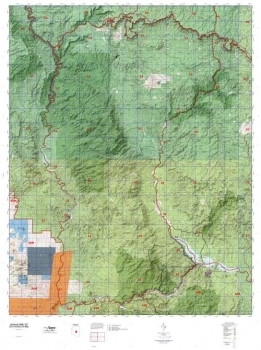 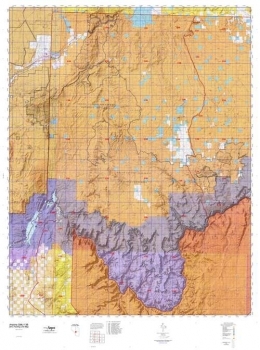 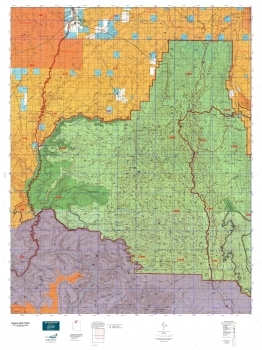 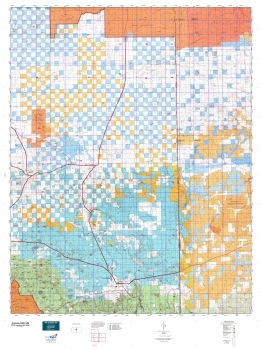 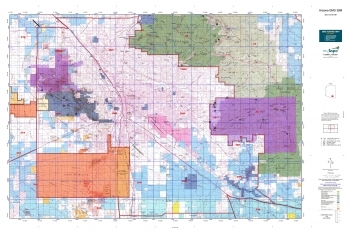 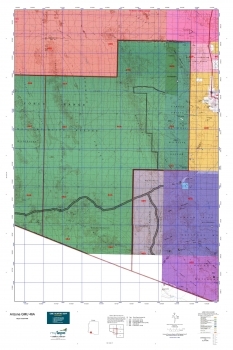 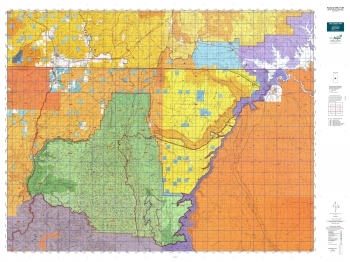 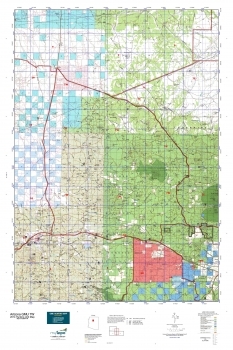 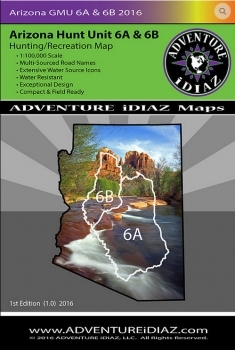 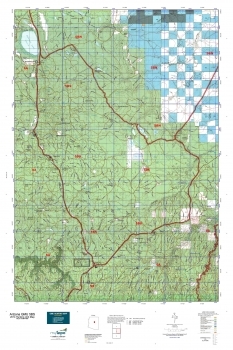 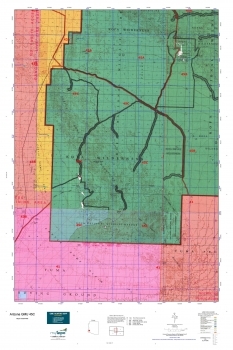 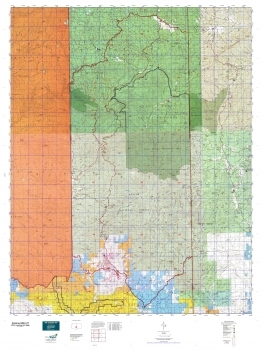 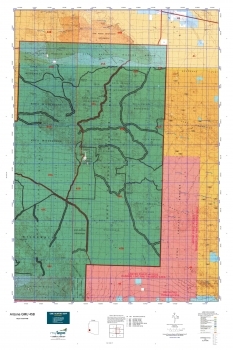 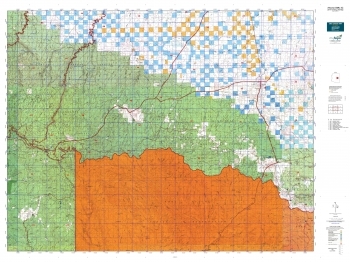 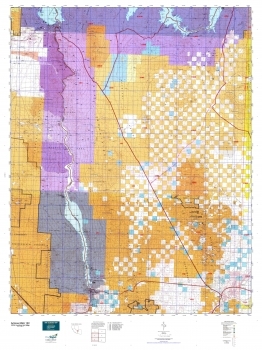 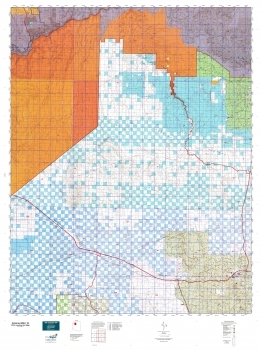 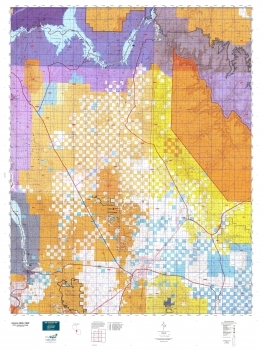 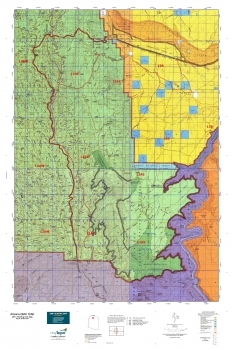 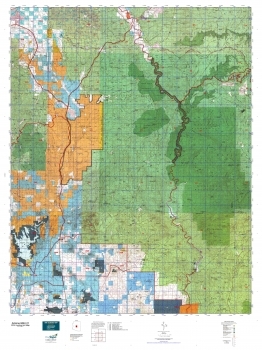 Arizona GMU 6A, Hunting Unit Map, 36" × 48"
This topographic surface management map covers all of Arizona Game Managment Unit 6A. 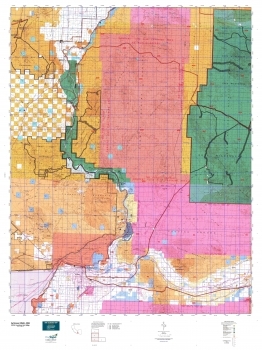 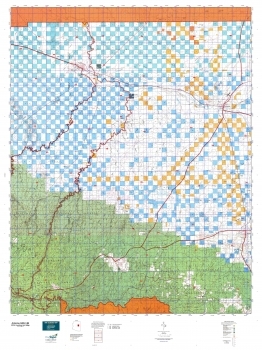 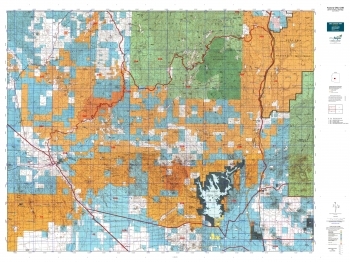 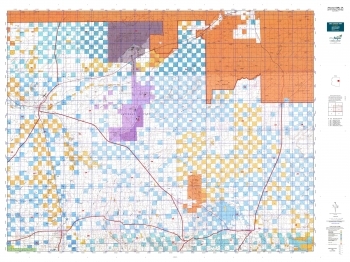 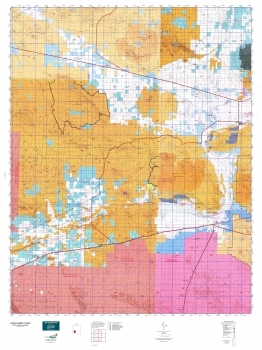 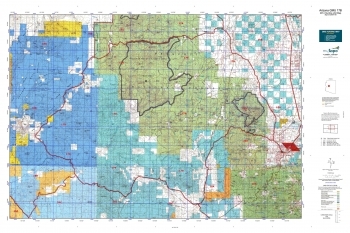 It has been assembled using BLM mapping data with a red game management unit boundary overprint. 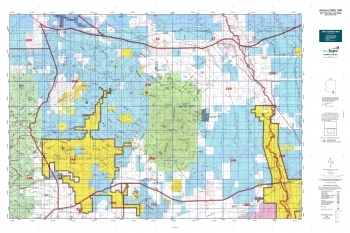 It features surface management data, topographic contour intervals of 40m and 50m, as well as lat/long and UTM grid coordinates. 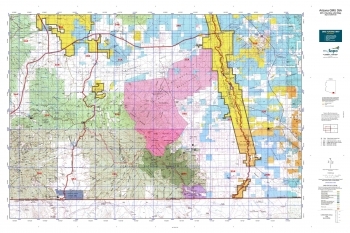 Added as an insert is the MyTopo Hunt Area Map Information Page which includes the Land Status Legend, Topographic Map Symbols Legend, and Disclaimer.